Here is my personal collection of Blogs on the Amalfi Coast that I really love to visit. Many bloggers also have Facebook Sites, and they post the most beautiful pictures and interesting links there, too. 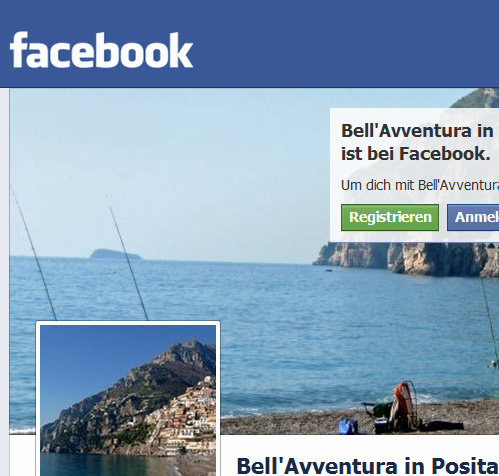 This is why I also include their Facebook Sites here. CIAO AMALFI is a wonderfully written blog by an American expat living in Amalfi, lots of beautiful pictures and stories of everyday life, colorful pictures of nature, the sea and the beaches. 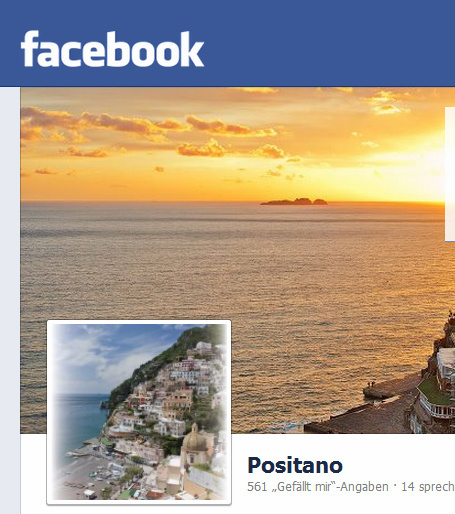 POSITANO MY LIFE is written by a local, and in Italian. But here you can get insight into local news and of course a lot of in-depth pictures and stories accompanying them. 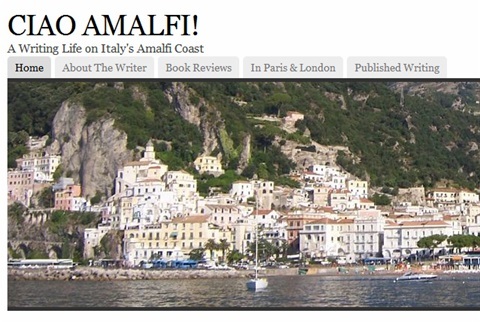 Enjoy the background stories that the author takes time to write carefully, that are so valuable because you only see what you know. 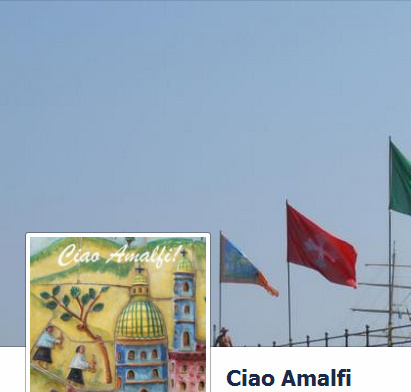 Click here to view the CIAO AMALFI FACEBOOK SITE. 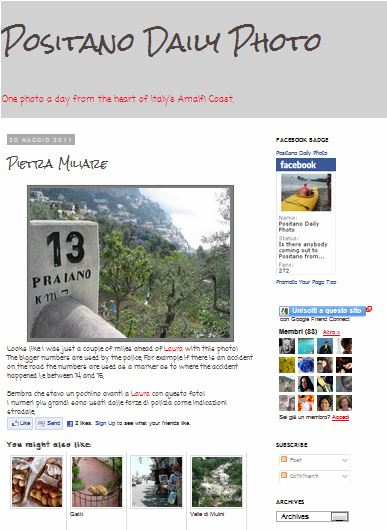 Even more beautiful pictures on Amalfi and surroundings. 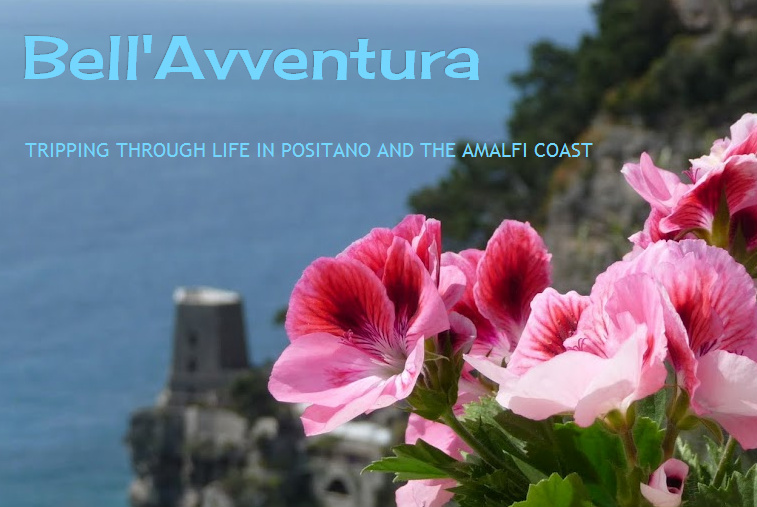 Bell'Avventura shares her pictures, links and videos on Positano at her Facebook-Site. 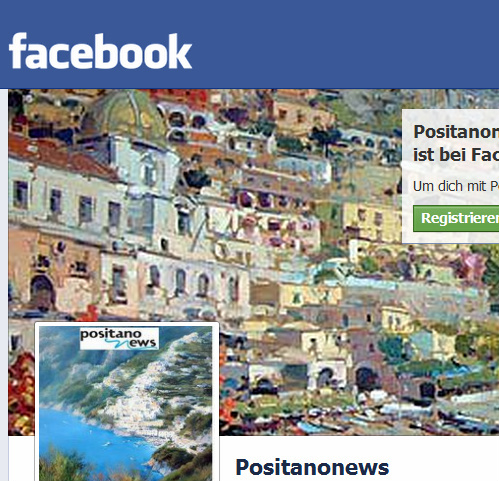 at her Facebook Site, you can look up even more pictures taken from life in sunny Positano. 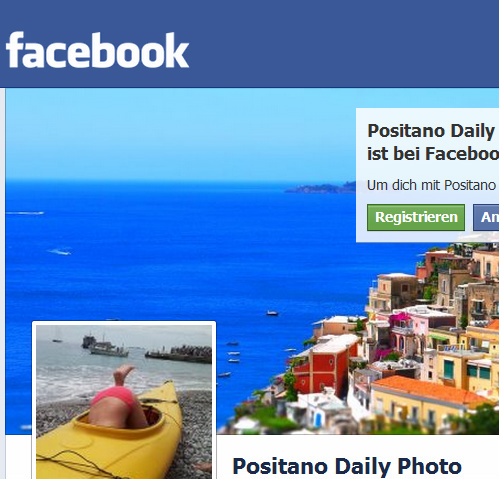 POSITANO - this is the Facebook page of a Positano-based travel guide, marvelous pictures and videos.